The source for all your inflatable advertising balloons and flags in greater Louisiana. Get people into your business! A huge advertising balloon or advertising flag grabs attention so people can’t help but look at you and stop for your special offer. Branding is big business. And businesses that stay in the forefront of their customers minds are the ones that take the cake! Eye catching tube dancers or a giant balloon sitting at your store are the kinds of things that ‘get people talking’. Couple that with the power of social media and you have the makings of a viral media campaign. When your competition is putting out yard signs and flyers to market their message, do you put a yard sign out too? No way! You put out an advertising flag and advertising balloon that everyone in Louisiana notices! 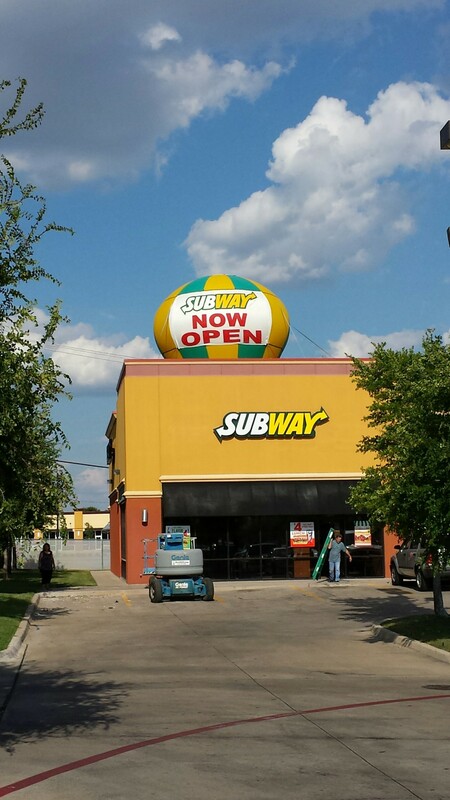 Compared to a newspaper ad, inflatable advertising for your Louisiana area business is the stuff that you can gauge your return on investment almost immediately. It low cost and brings customers to your door. Just try it and see! Just picture a giant replica of your product, mounted by your store, attracting customers from miles around. At Louisiana based, Nasie Outdoor Advertising and Promotions, your advertising takes on a whole new larger-than-life dimension! For an impactful message, a custom inflatable is your best bet. Custom designed and created just for you, they truly bring your product or service to life. For really ‘Going Big’, a 20 ft. advertising balloon broadcasts your message loud and clear to those sweet spot consumers passing by your location everyday. Sports organizations, restaurants, even gas stations can all benefit from hot air advertising balloons. 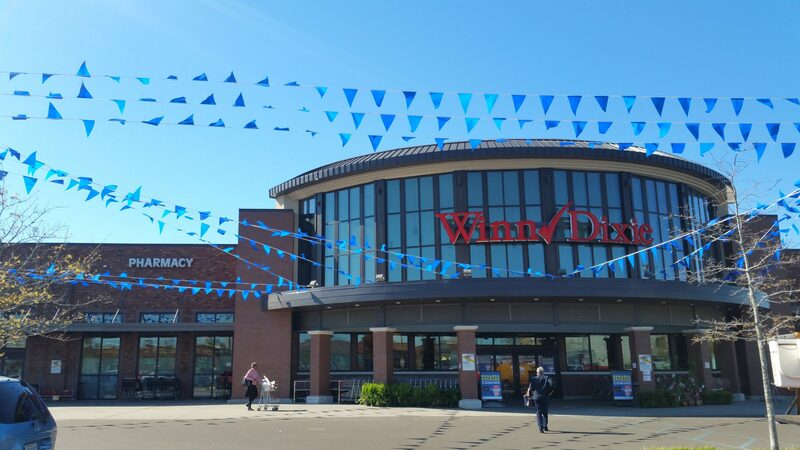 With a few advertising feather flags positioned around the front of your store or event, you’ll really put the icing on the advertising cake. Whether a custom shape, a balloon with a banner, a flag or a tube dancer, watch as the sales in your Louisiana business soar to new heights. 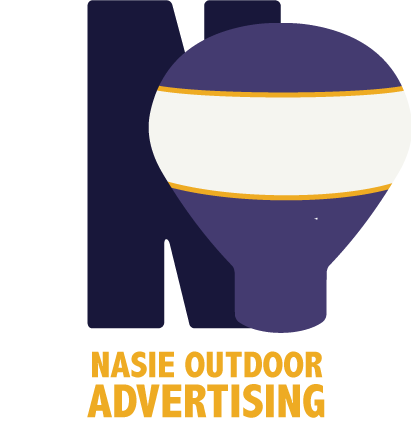 At Nasie Outdoor Advertising and Promotions, we don’t rest until your promotion is designed, installed and ready to go! We aren’t just a one stop shop, we take extra care to make sure you get the highest level of service possible. Give us a call for your next promotion!